KDK manufactures machined sockets in a variety of shapes and sizes. The head diameter of our sockets ranges are from 5/8 inches - 4 ½ inches and its length ranges are from 3 feet- 20 feet. We can customize sockets as per your needs. We provide machine finished sockets as well as unfinished sockets for you to finish machine, grind, or assemble. Our sockets come equipped with provisions for inserting bearings or grease fittings. We also offer Plating and sand blasting services. Sockets can be packaged in customer containers or can be shipped in disposable packaging. Heat treating services as well as normalizing for ease of machinability, Quench and Tempering for added hardness are also offered. We use upset forging process which adds strength to the steel verses machining from solid stock and uses less material than machining from a solid bar. Improved grain flow which is achieved as a result of this process provides strength that can be viewed under a microscope. 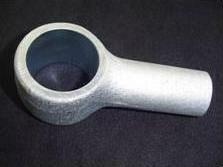 Depending on your requirements, KDK will make a custom die for your forging needs. Please send us a copy of your drawing and we will be happy to review your part and send a quote to you. This should list KDK Forging's experience in delivering quality machined socket products. Alternatively we can have a case study of any one of your clients for whom you have developed this specific product. KDK has produced machined sockets for over 20 years. 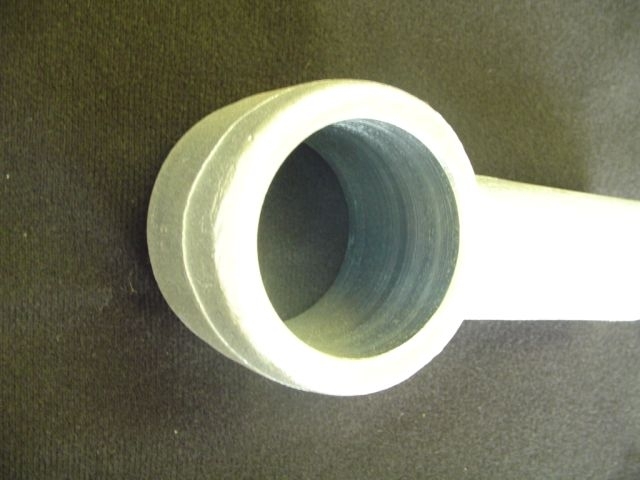 We are very familiar with Machined Socket manufacturing standards. 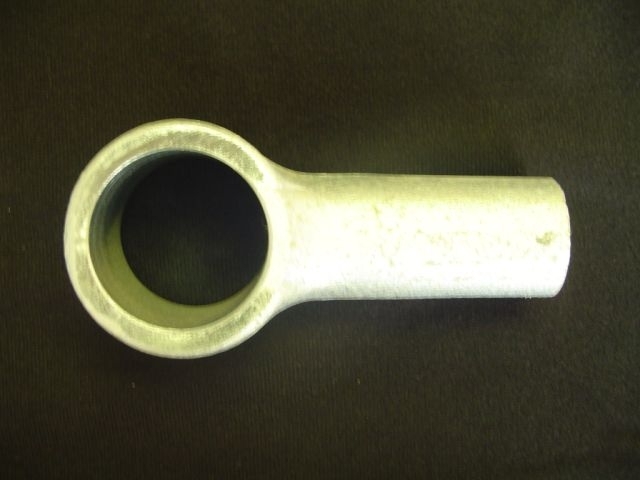 KDK produces machined sockets for the leading railroad car producers in North America.